Brookshire Brothers took over the SunFresh Market from builder-owner Troy Bradshaw, who knew having a grocery store and an ample water supply would be integral to the success of their long range plans for Jarrell. After Bradshaw got SunFresh up and running, he began looking for a buyer with grocery experience. Brookshire Brothers was interested. The company already operates several stores along I-35 including one in nearby Salado and further north in Lorena. 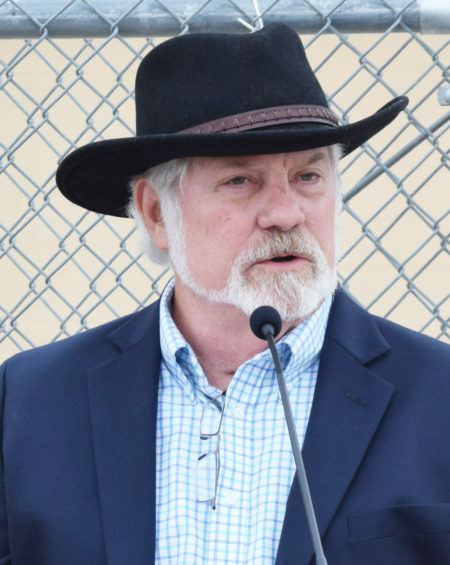 Jarrell’s Mayor Larry Bush was equally excited about Brookshire Brothers coming to town, “The City is experiencing explosive growth. We have plans for nearly 7000 homes/apartments on file, have recently begun an expansion on our Wastewater Treatment Facility to quadruple its capacity and are working on bringing another 10.5 million gallons of water/day to the city to support the growth. Residents throughout the area receive the store’s weekly ad making them aware of the new in store offerings which will include a full service deli, bakery and meat market. Brookshire Brothers is employee-owned and community driven. Its assets include 115 retail outlets incorporating grocery stores, convenience stores, as well as free standing tobacco, pharmacy and petrol locations. Its footprint stretches east to Lake Charles, Louisiana, west to Dublin, Texas, north to Whitesboro, Texas and south to Ganado, Texas. 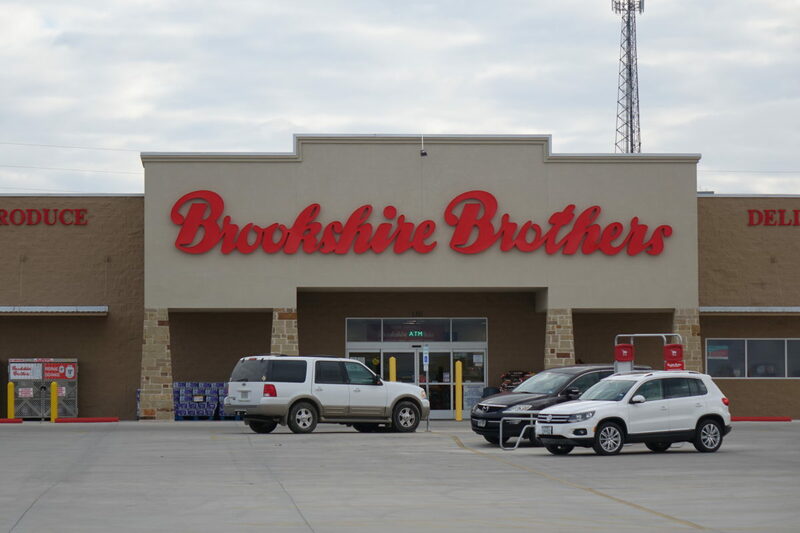 For more information about Brookshire Brothers and its family of brands please visit www.brookshirebrothers.com. As a community grocer, Brookshire is committed to giving back. Since they took ownership of the former SunFresh Foods, we have had the privilege of being a partner with a number of community organizations to help further our mission of being ‘Good people, serving good food and doing good deeds in the communities where we live and work.” They were able to assist the FUMC of Jarrell during the holidays provide a $75 gift card to dozens of families in need. The Salvation Army also set up their red kettle campaign at the Jarrell location and was able to raise nearly $2000. In addition, they h ave supported the Jarrell High School Band Boosters and other education related organizations. Brookshire Brothers donations process starts online at brookshirebrothers.com. They also have a Charitable Foundation that issues grants once a year. They hope next year, nonprofits in the Jarrell area will apply for grants to help further the company’s philanthropic missions.